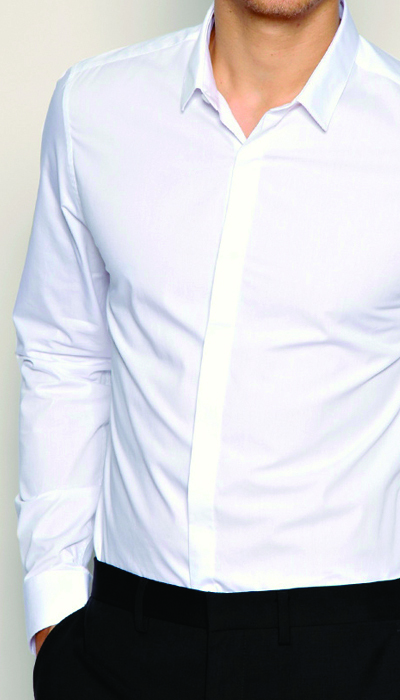 Our tailors can make your shirt to either your body or your favourite shirt measurements. For the best fit we recommend that you create your own measurements profile, otherwise you can choose from standard sizes or even adapt a standard size to your needs. Our measurement guide will help you to take your body measurements with illustrated instructions. Follow our guide to measure your favourite shirt!